Isn’t it wonderful to be one of the foremost, the first people to take up something unique. They become the agents of change or bring changes with them that pave paths for others to follow. 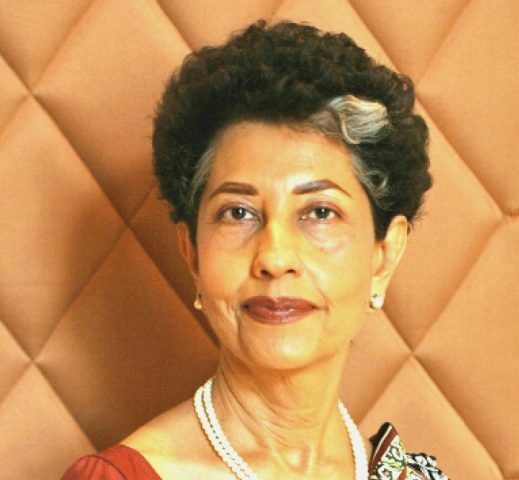 People are happy to emulate them; one such person is Ms. Indrani Malkani (nee Mukherjee), calling her the first Conventions and Conferences manager of India would be truly befitting this incredible lady. I had heard of her and seen the work that she has been doing over the years, I was quite amazed by her work and persona. Could see the passion which she was weaving success stories and reaching out to people creating awareness about many social causes that had a huge impact on the lives of the citizens and making cities better for living. Creating awareness is one but she also empowers others to work towards solving the concerns that are the need of the hour. She brings the think tanks and creative minds on one platform to deliberate upon the possible outcomes creating win-wins for all. Isn’t that noteworthy and what any person worth his salt would like to do! Ms.Indrani Malkani is the Managing Trustee of V Citizens Action Network (VCAN) and she is an Ashoka Fellow. Beginning her career with the Taj Group of Hotels, she rose to become the Conventions and Conference Manager of The Taj Palace Convention Hotel, New Delhi. 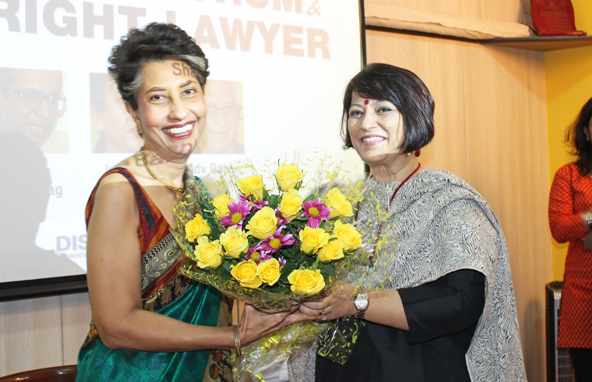 She coordinated various National and International Conventions, before moving to Mumbai. Her specialty at work was in Logistics, Co-ordination and Troubleshooting, developing what was commonly known as “people skills”- an expertise which remains one of her major strengths in the work she does even today. In Mumbai, she has involved herself in civic matters and community issues, particularly contentious ones, where her belief has been to develop sustainable solutions in partnership with the Authorities. 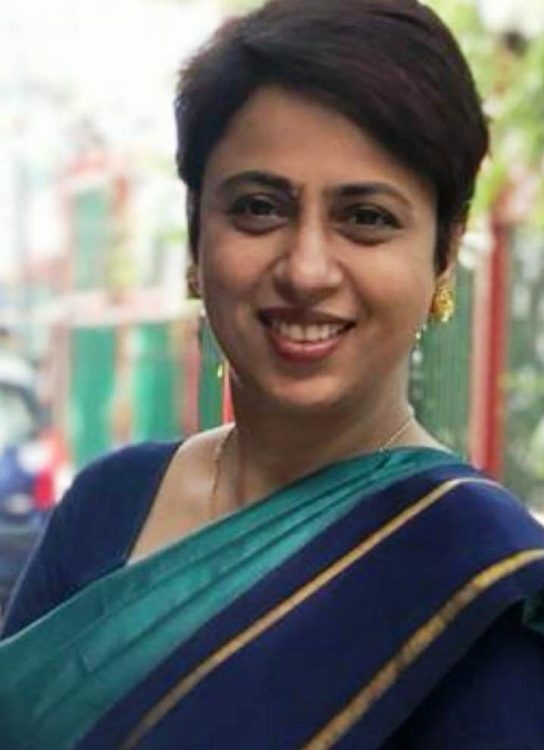 Among the organizations she works with are the Municipal Corporation of Greater Mumbai (MCGM), Mumbai Police, various State Government departments and the Election Commission of India and State Election Commission of Maharashtra. She founded the ALM of Little Gibbs Roads in Malabar Hill that was instrumental in starting the Pilot Project of MCGM’s “Integrated Relay Transport System of Segregated Waste Collection”. The success of this project prompted MCGM to take forward this system and execute it in other areas of Mumbai. One of her more successful projects was to conceptualize and implement the Model School Bus Service, for the safe and secure transportation of school children. This safe and efficient system was accepted as a model on which the State of Maharashtra has based its Policy of Transportation of School Children. After reading my interview in the Hospitality Biz Ms. Malkani spoke to me; she was so appreciative of the little that I had done and was very warm, it never felt as if we were talking for the first time. I had to coax her to have her incredible and inspirational journey on the IWH. Ms. Indrani Mukherjee was born in a very privileged business family in Kolkata. Her growing up years were influenced greatly by her aunt ( father’s elder sister) who was, in the 50s and 60s a Solo Pianist and their home was the seat of music. In fact, their home was called the ‘pilgrimage of music’ by Pandit Ravi Shankar! From a very young age she was trained as a Kathak dancer and her first public performance was at the of age 7. She formally gave up dancing in her twenties. At the Loreto Convent, her school, she was amongst the few who were day scholars. She was in the Convent which was a Nunnery and which housed the boarding of orphans and less privileged children, they were all brought up quite grounded. I must add here, Mother Teresa was originally a Loreto Nun and her Missionaries of Charity’s original school was also part of the school complex. Every Friday they were given the duty to help in charity work of Mother Teresa. Though at the time Indrani may not have appreciated it, the lessons in compassion and empathy that were ingrained in them through this work, in later years she realised the value of these learnings. For her graduation she majored in Education and Geography. Her College days marked her debut into the world of debates. In fact she introduced the Bengali Debating Team, for the first time in Loreto College. She as the captain of the team won every competitions including the inter-collegiate debates through the years. Loreto College was always labelled as the most western college so for such a college to succeed in the field of Bengali debates was not only a first but it also became a talking point! Decades later, in 2012 when she went back to her alma mater to receive the prestigious “The Centenary Achievers Award” her former Principal Sister Stella immediately recognised her; fondly addressing her as their “ Bengali Debater”. She also affectionately reprimanded Indrani for cutting her long tresses and sporting a short hair look!! She had never in her wildest dreams thought She’d join the Hospitality Industry. In fact, she had started studying law after her graduation! But then life is full of unknown paths and she happily went along where she needed to be. IWH spoke to Ms. Malkani and she was extremely gracious to share with us not just the questions we asked but much more, giving us the glimpses of the charm of the 80s and 90s hotelering. Ms. Malkani: Frankly speaking, every role I was placed in became a high point as I embarked on the journey to become a ‘career woman’ in the Hospitality Industry. Here I may add, I had never been in service nor did I have a catering or sales background when I joined the Hospitality Industry. I was part of the team of the Taj Palace and Convention Centre, Delhi whilst it was being built. This hotel was also the first computerised hotel in India. Some of us were attached to the Programmers to help in programming the software and it was quite fascinating work. Soon after the system was activated, all departments were told to move away from paper to the use of the computer only. I was at the time looking after the Room Reservations Department. There was an incident which was a learning of sorts. In April of 1983, the computer room got flooded and data on the computers (desktops as we call it today) got compromised and in some instances lost! Only the Room Reservations had all its records as I had decided to keep paper backups! Thereafter this backup practice was followed for a long time. When it came to clientele from Calcutta, I took it as a personal challenge to make Taj Palace their first choice to stay in Delhi and I succeeded. At one point there was nickname given – Taj Palace Bong! The first cell to be constituted as ‘Banquet Sales’ was also in my hotel and Mr. Bhowmick put me there, though only for a short period, but it gave me an insight to understand the nitty-gritty of the Banquets department. However, within months he formulated the first ever Conventions and Conference Cell and I was posted as the Coordinator, from whereon I became the Asst. Manager and then Manager Conventions and Conferences. It was a first of its kind position and I was designated to make it a success. It was an exhilarating challenge as there was no precedent nor was there any set roadmap. Handling each of the Conferences, including the TCEP (Taj Continuing Education Programmes) conferences, marked high points of success. I say this as each had its unique character and I handled every aspect of its execution from planning to getting the bills settled. I had complete freedom to make things happen and charter new revenues of business. 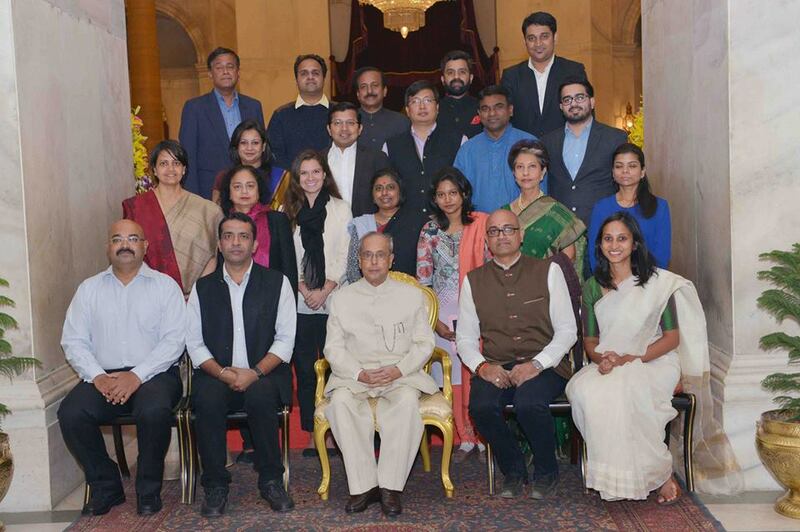 Case in point the Annual Dinner of the Prime Minister at the residence of the Commander in Chief, who at the time was Air Chief Marshal Denis La Fontaine, and I had managed to get it catered by Taj Palace, and found myself on the guest list as well. 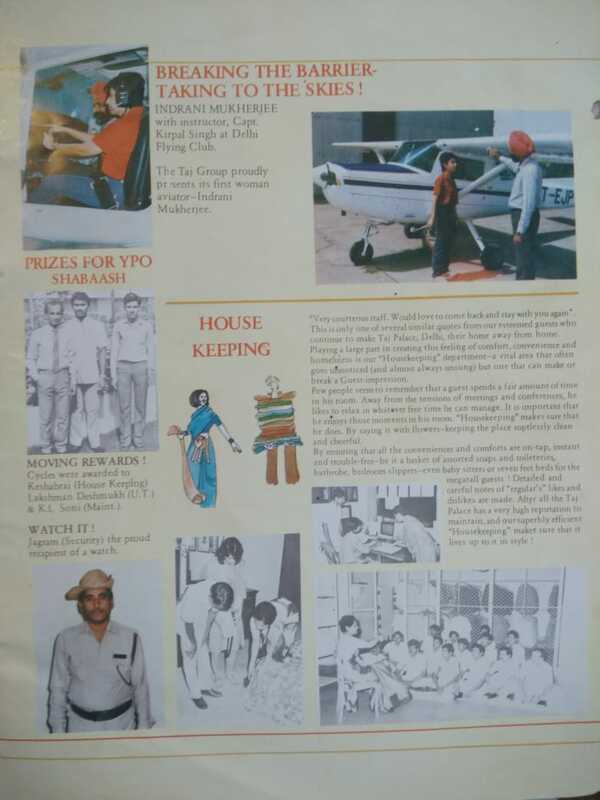 Whilst handling the World Aviation Safety and Education Congress, organized by the Indian Women Pilots Association and the 99’s (International Body), I became involved in Aviation and secured a Private Pilot’s license. When I informed Mr. Bhowmick my intention to take up lessons in flying, he had a quizzical look and asked me what possessed me to venture into such an adventure. To which I had said with a straight face “House of Tatas and you are asking me not to fly?” He gave me his blessings! Little was I to know that Mr. Bhowmick would use my flying to make me take up another first! 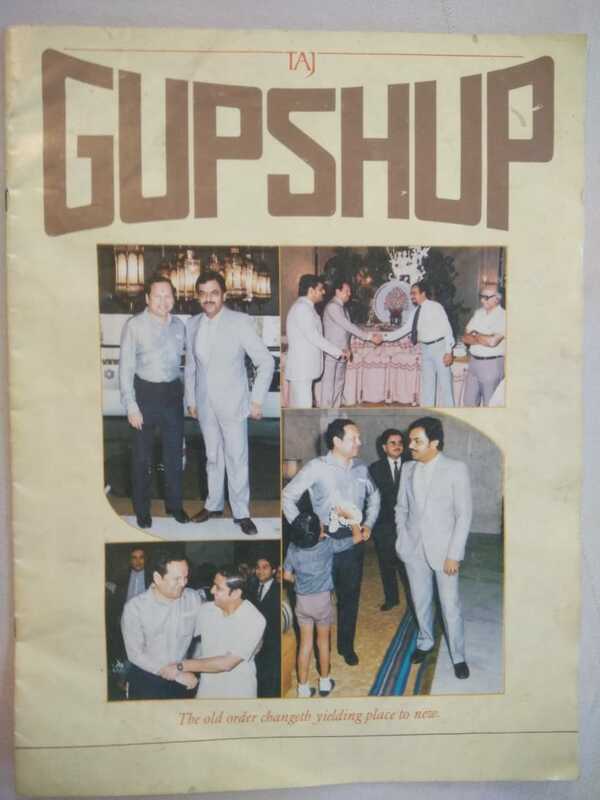 The Taj Palace had an in-house magazine ‘Gupshup’ which was published by our personnel department. It was a rather drab kind of putting together of news related to the hotel. One fine afternoon I was summoned to Mr. Bhowmick’s office where I found our Head of Personnel Sanjay Jog sitting and looking apprehensible. Mr. Bhowmick, in his usual practical manner, made a statement to the effect that I had been appointed as coordinator of the Taj Palace’s internal magazine! As I started to utter that I had no experience in editing a magazine, I was firmly reminded that I had not known how to fly and yet I become a Pilot. So I became an editor of sorts and it was again a first for me. Needless to say I fully enjoyed bringing out this unique publications, which saw all departments contributing with much gusto! My unexpected stint in Lexington Hotel in New York was another highlight. In 1985, I was on a break in US and my American friends were coaxing me to take up an assignment in America and, as is the way of destiny, there was a major strike declared in the Hospitality Industry at the time. My friends who were also very close to Ms. Leona Helmsley of Helmsley Palace New York, had earlier mentioned to Ms. Helmsley that I may be interested to relocate. So when the strike call happened I was invited to join the Helmsley Palace. At the same time, I came to know of a call given out to help at the Lexington Hotel in New York, then being managed by the Taj Group. Taj loyalty always wins, so off I went to the Taj Lexington! One major highlight of my career in the Industry was the invaluable internal training that I received from none other than Mr. Bhowmick. This training made me learn hands-on the workings of each department that existed in the hotel!! Interestingly, some of us women were very fortunate to have received grooming and make-up lessons by a French Beautician brought in by Simone Tata of Lakme, and somehow I was made to be a model!! It was quite an experience and certainly a high point. 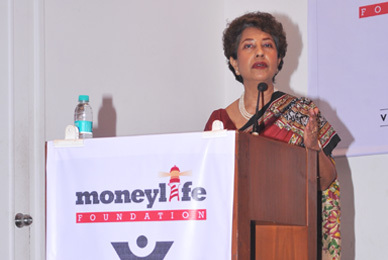 Ms. Malkani: January 1982, my first mentor was also my first Boss, Mrs. Bharati Bhowmick. This was when I joined the Industry, at the Taj Sales Office in Calcutta, and I was extremely fortunate to have her as my teacher as I took my first steps in the Hospitality Industry. Mr. Subir Bhowmick, the ‘hotel maker’ as he was often referred to, is the person who was my Chief Mentor, teacher and guide. He made me see my capabilities in ways that I did not think was even possible. Chef Rohaina Jayal (the first woman Executive Chef in India way back in 1982) and subsequently Chef Arun Chopra were my guides and instrumental in helping me understand the huge machinery of the ‘Kitchen’ in the hotel. Mr. J.R.D. Tata is someone I would like to mention very humbly at this point, taught me some lessons during his visit to Taj Palace and during the Diamond Jubilee Celebrations of the Bombay Flying Club, which are unforgettable to this day. Ms. Malkani: Delhi as a workplace is a challenge for women even now. In the 80s, one of the major challenges that I had to overcome was the attitude of some of the people, who were unsure of how to interact with me as an equal. This was more apparent as I was found to be very ‘westernised’ and I was single! There was also the issue of disparity in pay scale. I found that my basic salary was less compared to a male colleague who had got promoted along with me. Needless to say I was quite firm in getting the matter addressed and eventually succeeded. However, the pay disparity is an issue that challenges women even today! Another disparity in our time was the locker room. Whilst the men had separate ones for the Assistant Managers and upwards, for the women there was only one. This basis disparity speaks volumes about attitudes. Perhaps today it is different, at least I hope so. 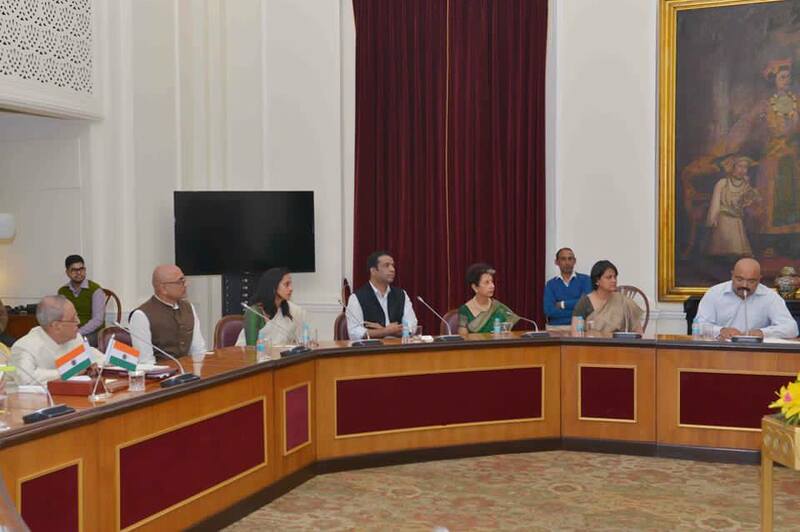 With regard to uniforms, in cold climate areas such as Delhi, there was no provision of warm clothing as part of the uniform along with the saree. As a result, for outdoor events, the women who wore sarees as their uniform faced much hardship, including me. I wonder if the situation is any different now. The men had no such issue, though they may have suffered greatly in the summer times in their suits which were galabands! Ms. Malkani: The mission statement of IWH resonates very strongly with me. I do believe women are the agents of change and to have a platform which is in the role of an enabler is most promising. The Hospitality Industry is in a unique position to actually to enable many women to become entrepreneurs, apart from offering promising careers in the Industry itself. It is great to see an organization like IWH giving a voice not only to women in the Hospitality Industry but also to those who have left the Industry to chart new trails in life. Ms. Malkani: To the young professionals, I would say this– Think on your feet, solving a challenge does not require complex workings but common sense always brings about a workable solution. It is most fruitful to have working knowledge of all the departments in a hotel as each of the services are connected to ensure seamless and coordinated delivery. The Guest is not expected to know who delivers what. What we sell in the hospitality industry is a “Home” and the ambience is all about a “Family”. As a professional though, we must always remember to not let the Hotel become your home. Keeping boundaries between our personal and professional lives is particularly difficult in the Hospitality industry, but is extremely important as the lines often get blurred and for women in the hospitality industry the above is most crucial as we women are wired to make a ‘Home’! For those in Sales and Marketing in particular, I would caution that while it is tempting to promise the guests the moon to close a deal, the delivery lies with the operations team and nothing can drive a guest away faster than a broken promise. Bottom line for those in Sales and Marketing, there is a crucial need to fully understand and empathize with those in operations. Equally for those in operations, it is wise to remember that a helping hand is needed to be extended to the sales and marketing teams to enable them to close deals so that the business keeps coming! To those who are the Chefs, step out of the kitchen and freely share your unique workings with the others who are not in Food and Beverage departments. To a student I would say – the Hospitality Industry is a fascinating place to be in. The Industry actually enables the person to find their hidden capabilities and strengths and prepares the person for any profession that he/she might want to explore subsequently. The numerous skill set that one acquires in the hospitality industry cannot be found in any other place. Here I would like to share with all, my specialty at work in the Hospitality Industry, was in Logistics, Co-ordination and Troubleshooting, developing what was commonly known as “people skills”- an expertise which remains one of my major strengths in the work that I do even today. It is not mandatory that one has to be qualified only from a catering institute to join the hospitality industry. There is place for everyone and what you learn in this Industry will always be your strength in whatever you do. Being a pioneer in managing convention centres has to be one of the biggest accolades for her. She received numerous certificates of appreciation and commendations from all the Conference and Convention organizers including the World Economic Forum, the Customs Cooperation Council, YPO, the Summer Banking School, among others.